They enter the new world naked, cold, uncertain of all save that they enter. Spring, for the most part, has arrived in the Pacific Northwest and with it comes not just the bursts of energetic bulbs, and buds, and limbs (of trees and kids! ), but also an organizing principle, an impetus to shake off the winter routines, cold & cumbersome. Each year at this time, we begin to unearth new ideas or put into motion the goals established at the New Year. Nervous energy abounds as we realize we are reaching toward longer light, as well as attempting to make the most of these final months of school. 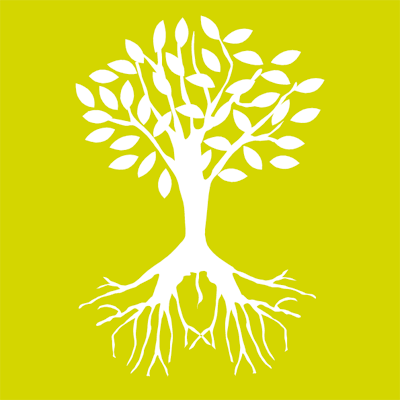 Like the life outside that is popping up anew each day, so have been my thoughts, and this first post on organization finally arrives after much germination and the decision to just “grip down” and get to the anticipated task of sharing my thoughts on teaching and strategies for learning. I am well acquainted with the overwhelming nature of organizing, not only thoughts but also materials, and subsequently producing a viable product or system. As a teacher and writer, I experience this in my own work and through the efforts of my students. At this point in the year, many parents and students begin to evaluate what is or is not working in the way of organizing or study strategies, and begin to consider how changes can be made to existing systems so that they are ready for end-of-year demands such as increased skill and self-responsibility expectations and final assessments and projects. Finding an organization system that works takes some trial and error. What may work one year, or for one class or teacher, may not work in subsequent years or other classes. Understanding the specific learning styles and needs of the student should be paramount in deciding how materials would be best managed. What organizational issues does the student have? What are the teacher or class requirements for organizing materials? You may need to override these based on the student’s organizational needs. Discuss these needs with the teacher so he or she understands why the student is using a system different from the required one. A three-ring binder is good for easy & visible chronological organization of notes and handouts; however, it requires a few steps—hole punching materials and placing them in the correct order. These may be challenging steps for some students. Many students suffer from the front-pocket overload–all papers end up in the front pocket, rather than the appropriate subject sections. If using a 3-ring binder, make sure the student has a portable 3-ring hole punch that can fit in the binder. Also, make sure to use plastic dividers rather than paper dividers. Plastic dividers with pockets are a good choice as they are durable, and students can place important handouts or current assignments in the pockets for easily visibility. Finally, students should have a 2-pocket homework folder in the 3 ring binder; one pocket for homework to do, the other for homework to turn in. An accordion filer is good for students who are often in a hurry to file handouts after classes. It can be easier to manage than a 3-ring. Drawbacks for some students include: lack of visibility of materials; frequent disorganization as papers might be filed in random order; not enough room for all materials, including pens, pencils, post-its, index cards, thumb drive. 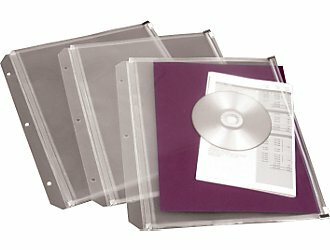 A mixed 3-ring binder with accordion files might be a good choice for students who like to keep all notes and current work in the 3-ring section, but file handouts or old work in the accordion section. This might not work for some students as it is a more complicated system. You will find some options and resources in the following posts for creating an organization system tailored to your needs.